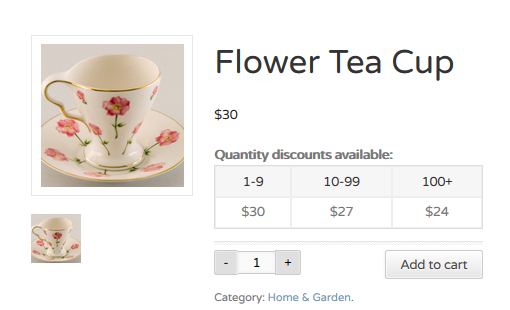 You can easily assign discount profiles to all products within one or more categories. 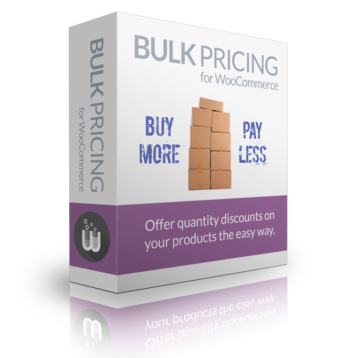 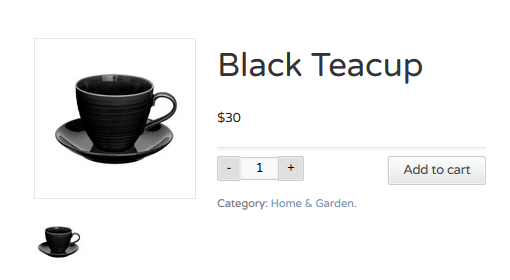 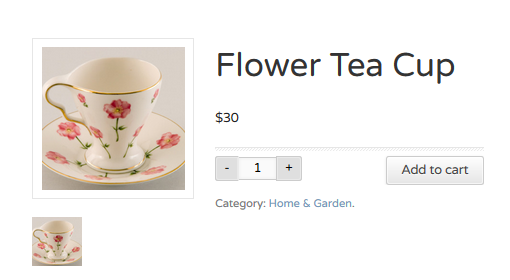 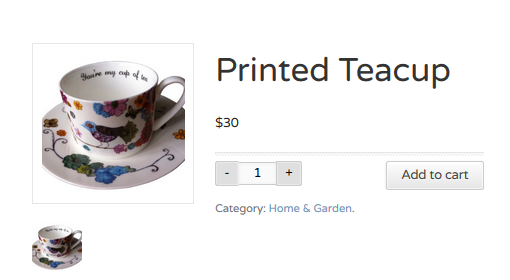 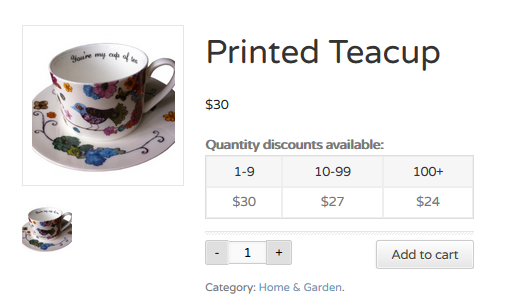 Visit WooCommerce -> Bulk Pricing and click on the “Categories” tab. 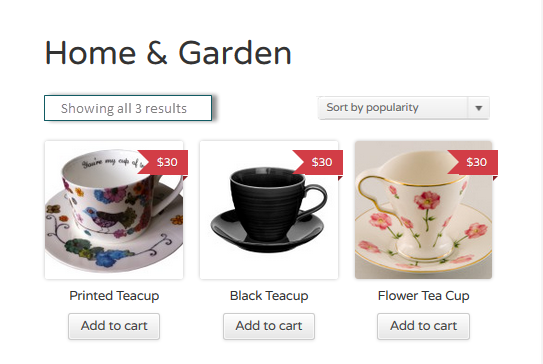 Tick the box of the category then choose the ruleset and click “Update categories”. 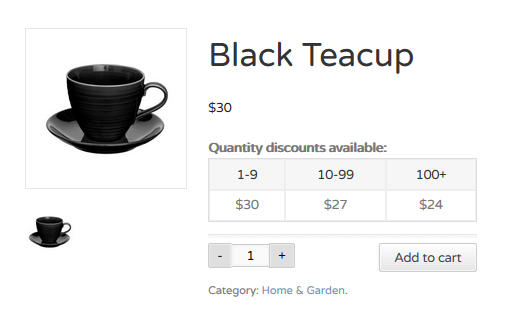 This will assign the selected discount profile to all products in that particular category.